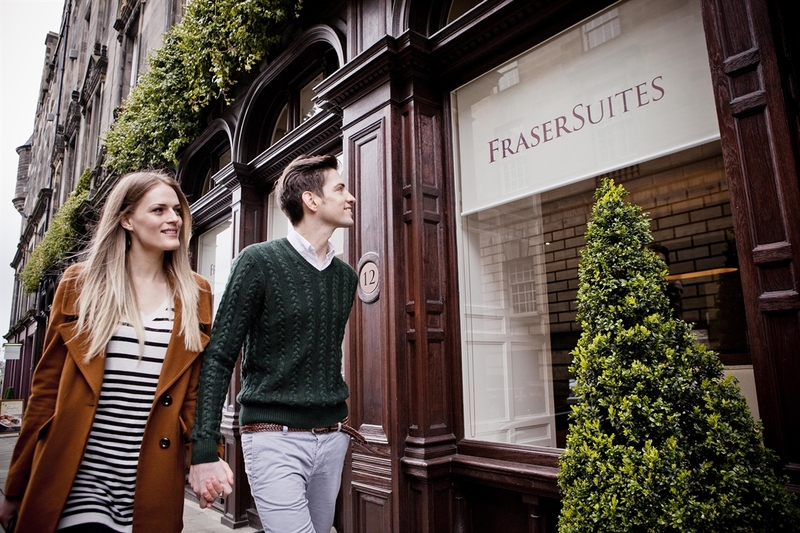 Welcome to Fraser Suites Edinburgh, a stunning luxury boutique hotel situated just off the Royal Mile in the heart of the Old Town offering 75 plush rooms and gold standard service whether for one night or more. 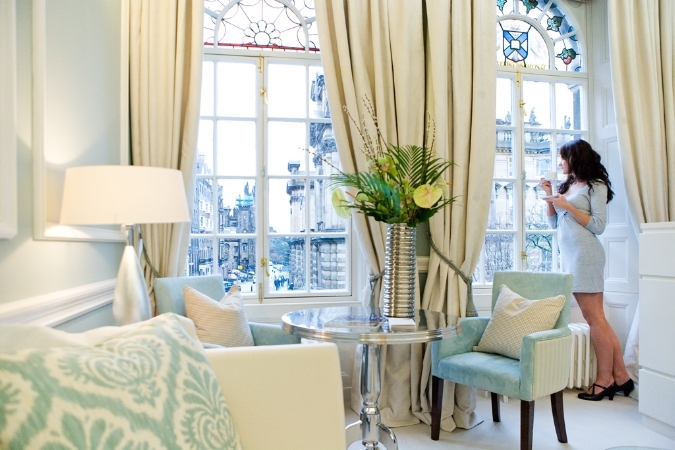 Fraser Suites Edinburgh is a stunning luxury boutique hotel situated just off the Royal Mile in the heart of the Old Town. 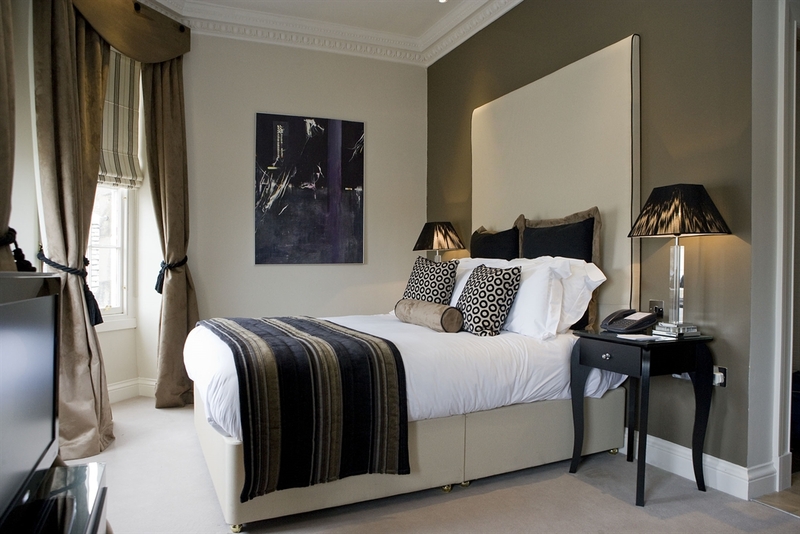 A stone's throw from Edinburgh Castle, the property boasts 75 plush rooms comprising of Classic Deluxe Rooms, Junior Suites, One Bedroom Apartments and 3 opulent Bespoke Suites with arguably the best views in Edinburgh over Princes Street Gardens, to the Firth of Forth and beyond. 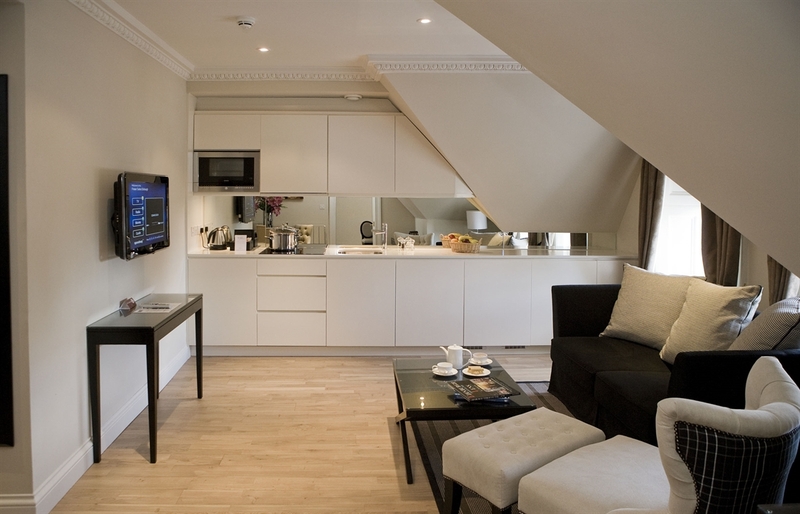 Experience beautiful rooms, each with it's own mini kitchenette as an added extra and spacious One Bedroom Apartments with full kitchens and everything you'd need for a longer stay or added comfort. 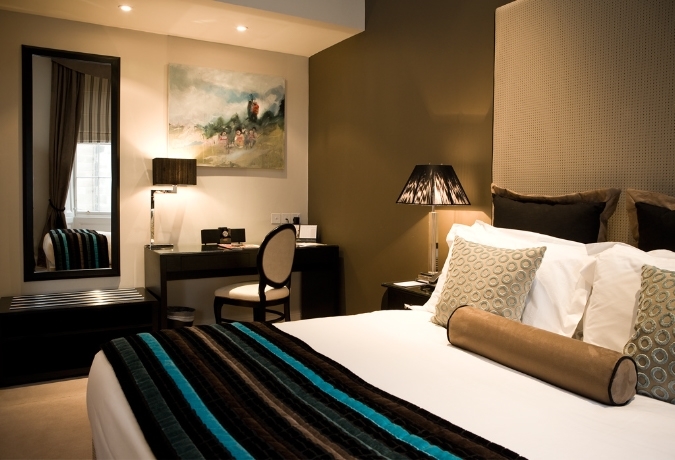 Services include 24 hour reception, daily maid service, 24 hour gym, on site restaurant The Broadsheet Bistro serving breakfast, lunch and dinner and self service laundry facilities. 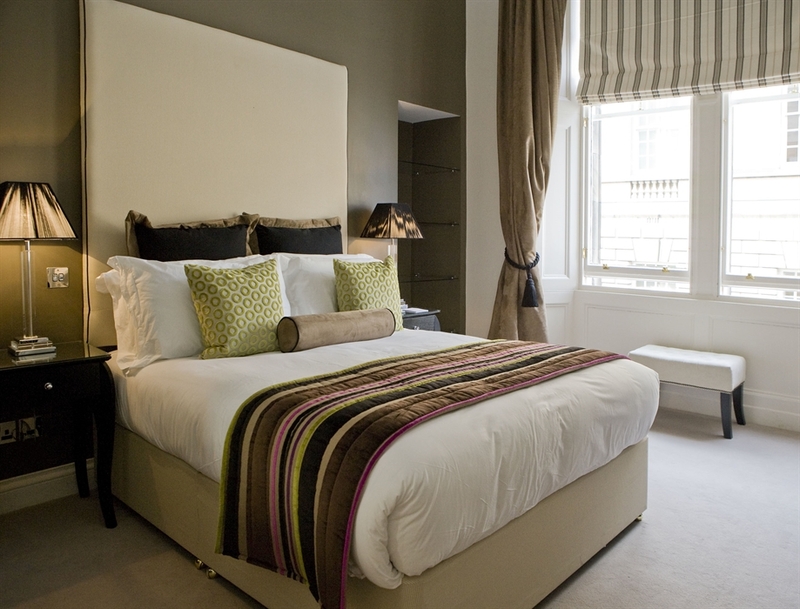 Make your stay in Edinburgh a memorable one and stay with Fraser Suites.